Byron Soccer Club competitive program goal is to provide each child with an environment where they can develop as a soccer player to their full potential. 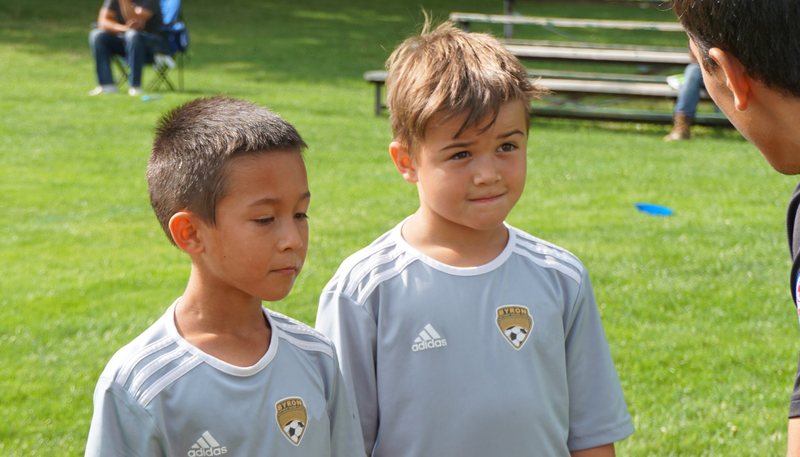 We are committed to providing this through our unique and evolving player development program which adheres to the long-term player development (LTPD) guidelines developed by the Canadian Soccer Association (CSA). Our Development Program operates in a player pool system. At this stage of a young player’s development, there are a lot of variables that can enhance or impact development and we want to ensure that our players are given the necessary support and time to be able to reach their full potential.